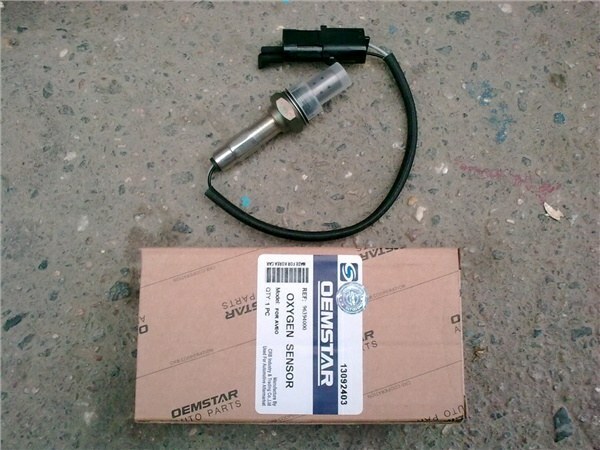 Increased fuel consumption, jerks with a sharp set of speed, the elevated level of toxicity, all these problems can be caused by a failure of a small device called a lambda probe or oxygen sensor. Its function is the regulation of the ratio of air and fuel in the combustion chamber. If the mixture is too lean or too rich, the sensor will give a signal to the control unit and that will fix the situation. The manufacturer may equip their vehicles with several types of lambda probes. The device can be one-, two-, three-and even four-way. In any case, one of the wires – the signal (usually it is black), the other for the heater (usually white). On a car where you've installed the oxygen sensor without heater, you can put any lambda probe heater (connect the "extra" wires need to be run through relay), but the opposite can not be done. - cleaning the housing lambda probe means which are not designed for this. First, make a visual inspection of the sensor. If there are multiple deposits in the form of soot, lead, or a light grey patina, then its best to replace. If the lambda probe is relatively clean, you can conduct further tests (need assistant). Start up the engine, warm it to a temperature of 70-80C. Look at the sensor signal wire and have an assistant raise the number of revolutions of the crankshaft to 2500-3000. Hold this mode for 3 minutes to warm up the sensor. Now measure the voltage on the signal wire (negative probe of the tester connect to the mass of the car) - it must be in the range of 0.2 to 1V and not be constant, and be off with the approximate frequency of 8-10 times per second. With a sharp press on the accelerator pedal defective sensor will show a voltage of 1V, when a sharp pedal is released, it will fall to almost zero. If the voltage on the signal wire does not change and is equal to approximately 0.4-0.5 V, the sensor needs to change. In the absence of voltage, it is necessary to ensure good transaction; "bell" wire tester suitable to the ignition switch or relay. Also check the ground to the heater of the lambda probe.